Did your dart shaft break off inside the barrel? Don't throw that dart way...remove the broken end with our Shaft Remover tool. 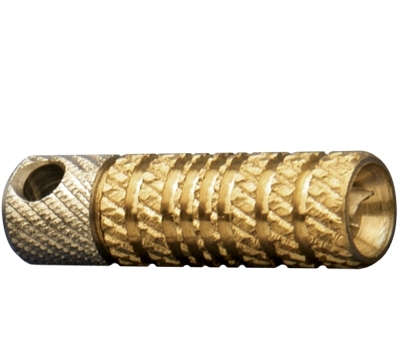 This tool grips the broken end inside the dart barrel for easy turning and removal. Fits up to 1/4" dart barrels.